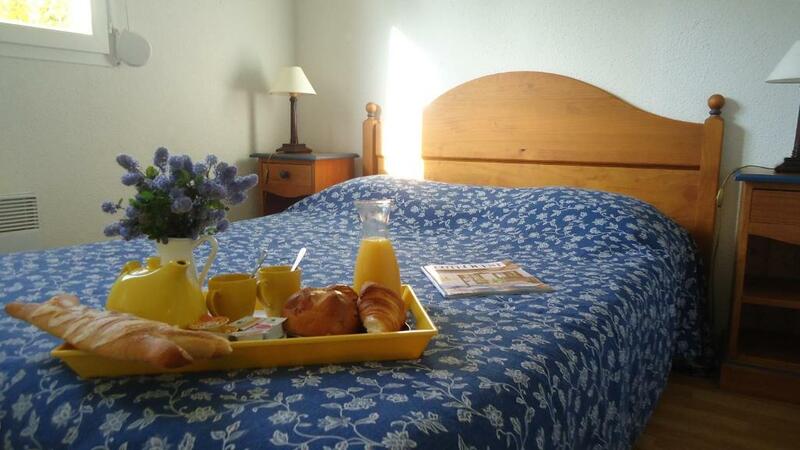 With a fitness centre and heated, indoor and outdoor swimming pools, this aparthotel offers self-catering apartments. 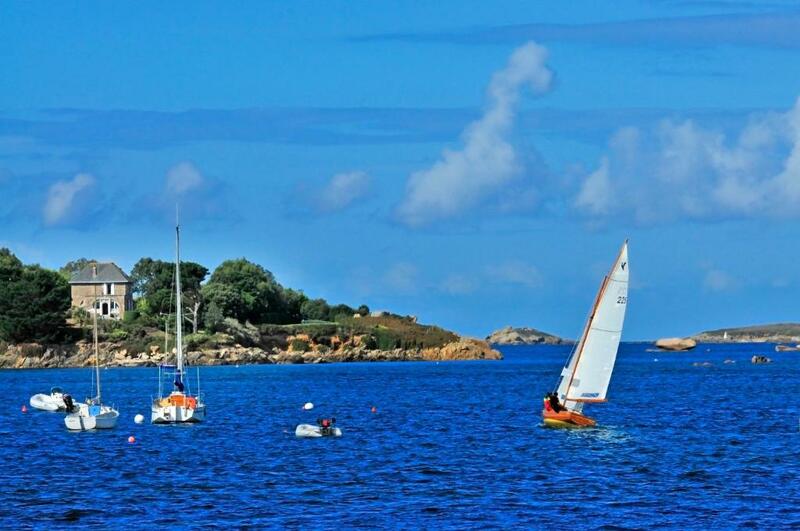 It is in Brittany, in the seaside resort of Carantec, just 1 km from the beach. 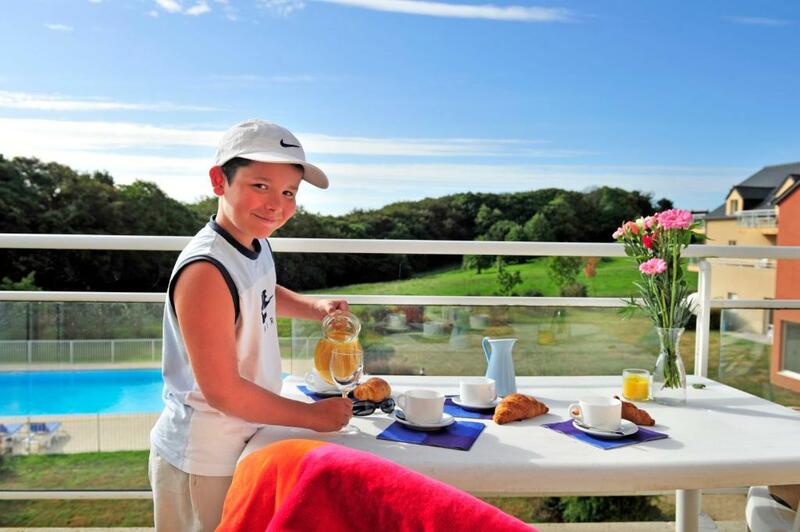 The apartments and studios at the Residence du Golf de l'Ocean each have their own balcony or patio. 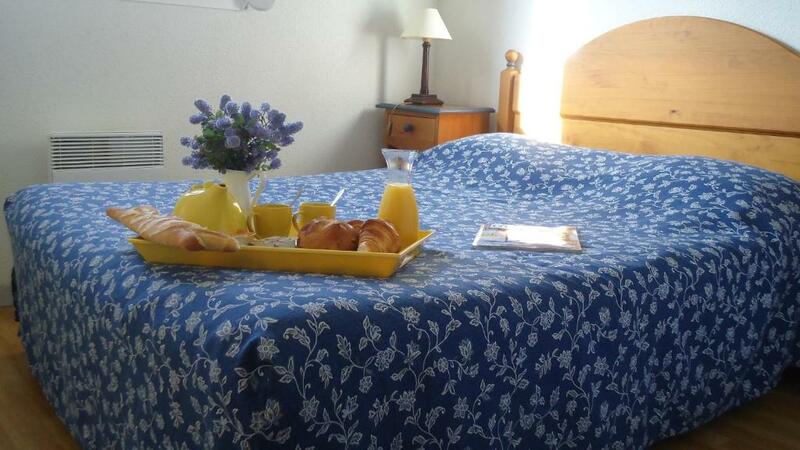 The spacious accommodations include a lounge and a kitchenette equipped with a microwave, refrigerator and dishwasher. 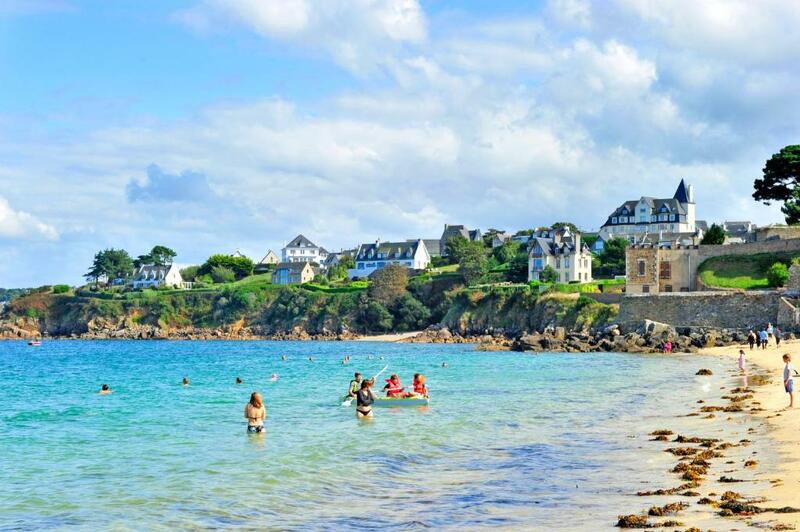 Residence du Golf de l'Ocean is beside a 9-hole golf course called Golf du Pays de Morlaix and 15 km from the Roscoff thalassotherapy centre. 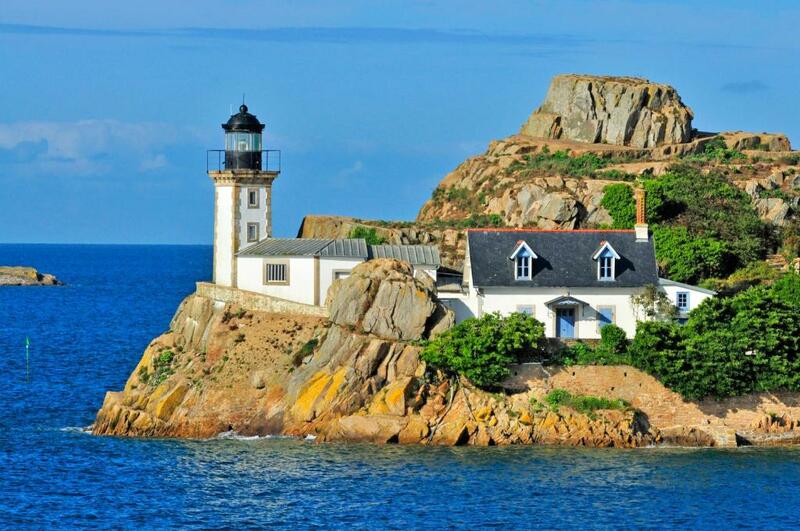 This residence is a 1-hour drive from Brest and makes an ideal point for exploring Brittany. Private parking is available free of charge. © 2018 Residence du Golf de l'Ocean. All Rights Reserved.